When the entire financial picture in one county man’s life changed in catastrophic ways, he didn’t think there was anywhere to turn. He figured the house he’d lived in since 2002 was going to be another of Florida’s many foreclosure victims. But Victor found that there was help available to him through St. Johns Housing Partnership Inc. And the local nonprofit organization is ready to help anyone in trouble avoid foreclosure. Just last month, the housing partnership provided local homeowners with $617,000 in federal funds. The money went to 13 families faced with the prospect of losing their houses. Since every situation is different, not every person will qualify for every program, but Dwyer said any county homeowner, regardless of income, is welcome to apply for assistance. For those who are really struggling, there are some significant avenues of assistance available. One of those is called the Hardest Hit Fund, which the federal government established in 2010. It allocated $7.6 billion to the 18 hardest hit states, plus the District of Columbia, to develop local programs to assist struggling homeowners. Florida is obviously one of those states, and the federal government set aside $1.057 billion for it. The state has until the end of 2017 to use the money. The fund is part of the Troubled Asset Relief Program, better known as TARP, created to implement programs to stabilize the financial system during the financial crisis of 2008. And that’s the real purpose of the housing partnership. Not everyone is going to qualify for the most generous benefits, but they might be eligible for a different program with a smaller grant. Or homeowners might be able to work out a loan modification. The key is for those at risk to seek assistance before it’s too late. Once the foreclosure process gets too far along, there’s nothing the housing partnership can do. Every person who applies to the housing partnership must go through a workshop that explains the foreclosure process and homeowner options. The sooner people get the information, the more options they have. Victor thought he was one of those people buried too deep to be saved. His wife lost her job of 22 years in November 2010. Along with the job, she lost her health insurance, which Victor also used. Shortly after that, Victor, a former restaurant owner, was diagnosed with cancer. Suddenly, the family was without most of its income and was facing a medical emergency without insurance. “Everything just went downhill,” Victor said. Victor said he hadn’t missed any payments for the first eight years of his mortgage, but with the medical bills, he started to fall behind. Eventually, the bank started the foreclosure process on Victor’s house. “We thought maybe we should let go of the house,” he said. 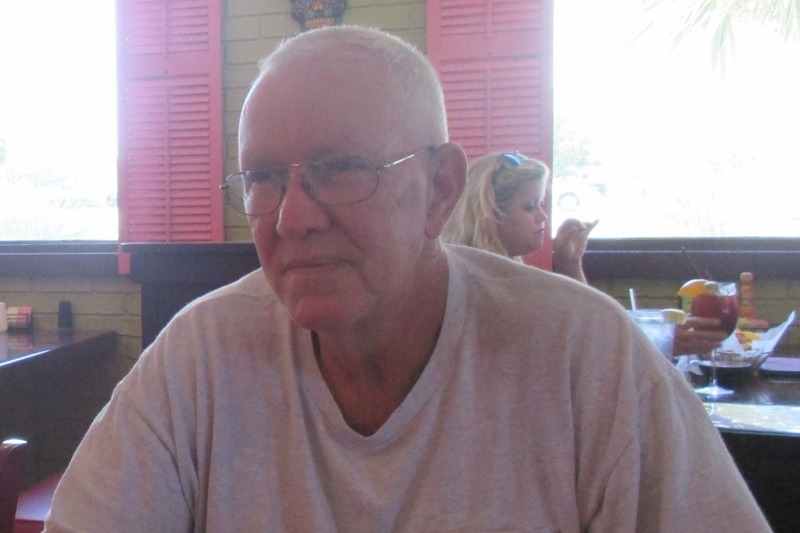 But Victor saw a flier for St. Johns County Legal Aid and sought help with the foreclosure. He was referred to the housing partnership and was shocked to find out they could acquire government grants to help him. “I didn’t know I could qualify for anything,” he said. Eventually, Victor received a grant that restored his loan to good standing. He didn’t qualify for the payments going forward, but his lender agreed to modify the terms of his loan. It was enough to keep him in the house. While some foreclosures are certainly necessary, avoiding them is usually good for everyone involved. Foreclosed properties often sit vacant for long periods of time and are sometimes sold at well below market value, which drives down the value of surrounding homes. Also, Birmingham and Dwyer pointed out, people who know their houses are going to be foreclosed on tend not to do any maintenance on their homes. That’s why the housing partnership works with people like Victor. If they can help people solve short-term difficulties without a foreclosure, everyone benefits. Since Victor received his assistance, he’s been able to get his financial life back on sound footing. His wife is working again, his health has improved and he’s old enough to collect retirement payments. And they can still welcome their grandchildren to their home. “Everything has gone right since we met these people,” Victor said. “We’re going to keep the house and we’re happy.